Look around: Exciting math opportunities abound! Whether you're indoors, outdoors, or on the go, making math part of your daily routines helps your child understand that math is fun -- and important. Your child is already practicing basic math skills when she helps you set the table, pick out apples at the grocery store, or match socks from the laundry. From the minute your child wakes up, her day is filled with potential math moments—and you can easily bring these moments to life. You can help your preschooler master early math skills such as counting, number recognition, and shapes, simply by going about daily activities such as setting the table, or going to the grocery store— even playing games in and around the house. 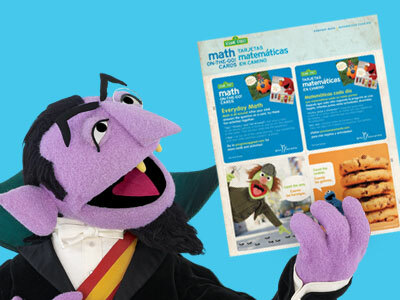 Making math part of your everyday routine is not only easy, it makes math fun and relevant for your child. Get into math mode by watching the video. 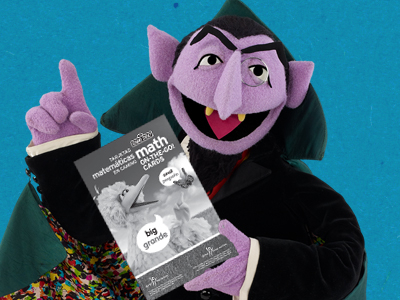 Not only will you get a taste of math the "Sesame" way, but you'll find yourself looking all around for new chances to discover math with children. Below you'll find tips to make sure math is everywhere. Fun math moments can be connected to any group activity – just look around! Get your groups moving with these math ideas. Whether you are in a classroom or family child-care setting, you can support children's learning by providing manipulative tools such as different-shaped objects, crayons, and measuring cups in your learning and play areas. 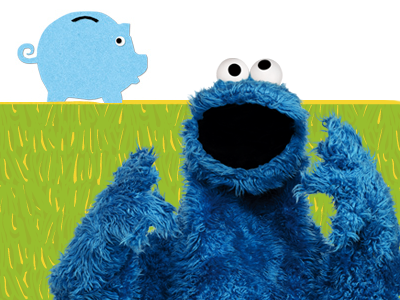 If you incorporate math vocabulary into your day, you'll be amazed by how much math is all around! 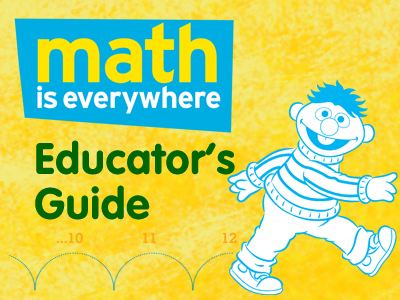 Consider these ways to inspire children to hear math anywhere and everywhere. Home-School Connection Empower parents and let them know that by exploring math, their child can become a problem solver, thinker, and innovator. When meeting with parents, suggest some of these ideas and activities. Explore shapes with puzzles. Point out the pieces' curves, lines, and angles. Encourage your child to flip and rotate pieces to make them fit right. Add and subtract with game-board dice. After your child rolls a pair of dice, count the dots on one die, then the other. How many dots did he roll all together? Take away one die. How many dots are left? Give everyone a few pretzels or crackers at snack time. Ask your child to count the items. Did everyone get an equal, or the same, amount? If not, ask your child how many pieces you need to subtract from each pile to make them all the same. At mealtime, compare two drinking glasses of the same size. Which glass has less liquid? Which has more? During a meal, how does the amount change? Count while you're out and about! Count pebbles in a garden, petals on a flower, or cracks in a sidewalk. Use a stick to draw shapes in the sand or dirt. Try making interesting shapes, such as an octagon or a rhombus. Count each shape's sides and angles together. Hunt for numbers on the way to the grocery store. Your child can call out the numbers she sees on houses, street signs, or license plates. While you shop, talk about how display items are grouped. How would your child group things—by color, size, or weight? Which items would go together? Ask your child to pick out two items while you pick out three. Put all the items into one bag. If your child put in two items, and you put in three, how many do you have all together? Count to find out. Counting together is a great way to introduce numbers to your child. Start off by counting together up to 5, then 10, then 20. You can add to the fun by taking turns saying the next number, or saying numbers in an alternating loud or soft voice. 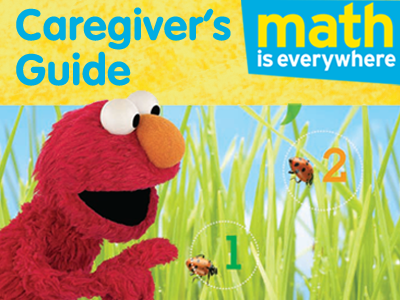 If your child gets stuck and can’t remember the next number, help her figure it out. If she can’t, tell her what it is and keep counting. See how high you can go! 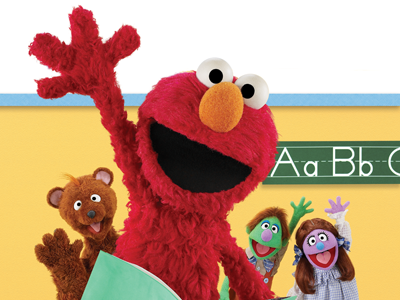 Watch and Do: Make counting more fun by clapping or jumping along as you say each number. Counting Woodchucks: Things You Can Count On Counting objects helps children understand that numbers represent how many things there are in a group. Count stairs as you go up or down them. Count spoons, forks, and plates at dinner. At cleanup times, count each toy your child picks up. Take a walk around your neighborhood and see how many things you can find to count: birds in the trees, petals on flowers, or street signs are just a few ideas. The possibilities are numberless! 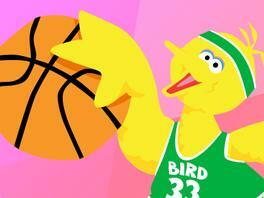 Watch and Do: Try a “number of the day” game with your child. In the morning, ask your child to choose a number. As the day goes on, find as many ways as you can to count that number. For example: 7 eggs in the refrigerator, 7 crayons, 7 toys in the toy box. Practice adding and subtracting with game-board dice. Explain to your child that adding is putting one or more things with a group of things and then counting how many there are all together. Subtracting is taking one or more things away from a group of things, and then counting how many are left. Roll a pair of dice. Together, count the dots on one die, then count the dots on the other. Ask your child, “How many dots did you roll all together?” Take away one die. How many dots are left? Seeing items being added to or taken away from a group builds your child’s understanding of the concepts. 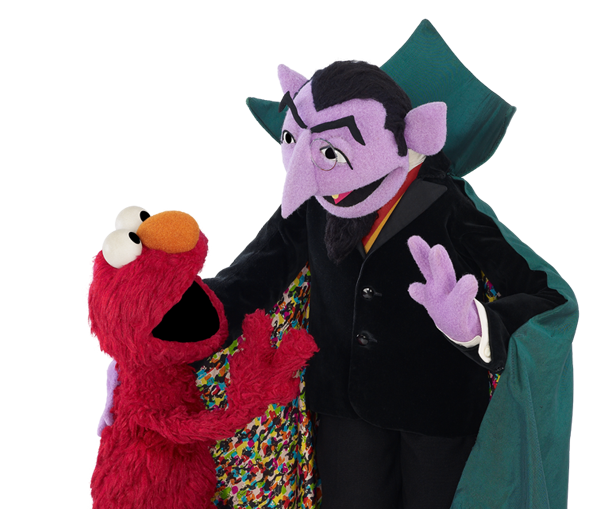 Watch and Do: Add and subtract aloud with the Count as the bats fly away and fly home. 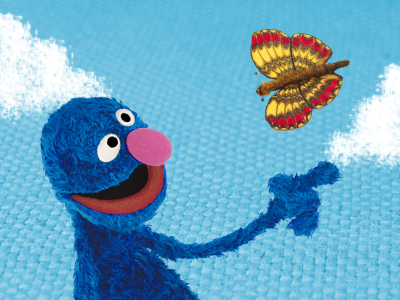 Discover shapes all around! Introduce your child to basic shapes such as circles, squares, and triangles. Point out each shape’s unique lines, angles, and curves. Then go on a shape hunt at home: Ask your child to find objects with a certain shape, such as a rectangle (magazine) or a circle (wall clock). As you find each shape, count its lines and angles together. Become super shape-hunters by looking for shapes at the park, the grocery store, or in your backyard. Watch and Do: Look for shapes in food. How many foods can you think of that are square? How many are round? At your next meal, set the table with your child. Decide how many people are eating at the table and count as you put 1, 2, 3, 4 forks down. Do the same with spoons, knives, plates, etc. 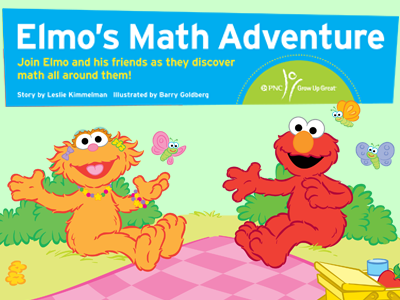 Sesame Street Math Is Everywhere aims to help parents, caregivers, and educators help young children explore and understand math in the everyday world. 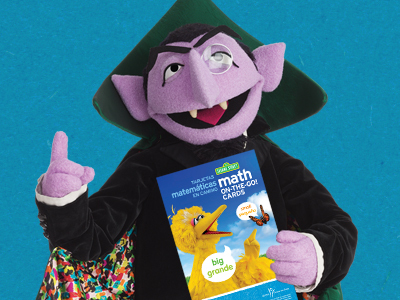 By focusing on the broad thinking and reasoning skills required to master mathematics, Math Is Everywhere hopes to use math as an early starting point for empowering children's learning across the curriculum for years to come.